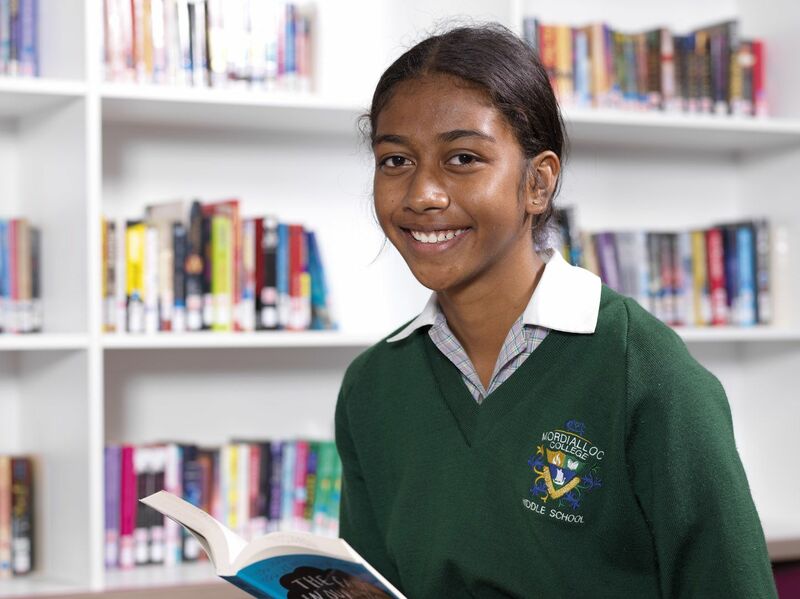 Each year the College receives a large number of enrolment enquiries and we encourage prospective parents and students to participate in the open events, College tours and other information programs. Initially you should telephone the College on 9580 1184 where you can register your interest and supply the student’s name, current year level, current school and the reason for wanting to enrol. This information is then passed on to an Assistant Principal who will contact you to make an appointment to discuss enrolment. You should bring a copy of your child’s birth certificate and school reports to the interview. In the event that the parents are separated, written consent to enrol the child should be provided by the parent with whom the child is not normally living. Families will be notified promptly following assessment of their enrolment applications. A condition of enrolment is adherence to the School Rules and Student Code of Conduct. The school values of Personal Best, Integrity, Respect and Responsibility are the foundation for building a safe learning environment. These values define our expectations and provide clear direction to ensure a positive learning environment, both in words and in actions. It is expected that all students adhere to a Student Code of Conduct that develops respect and understanding for others and themselves. The compulsory Uniform Policy provides a sense of identity and fosters pride in the College. 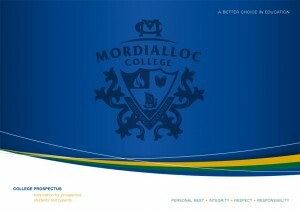 A Uniform Brochure is available for your reference. 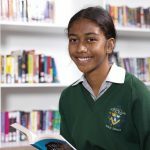 The Director of Student Wellbeing leads our student care program which includes a school nurse, school chaplain and visiting psychologist. This ensures students have individual guidance and advice when they need it.